Find out where to stay and what to see in Florida as you plan a family getaway. Certainly, there is Disney World and Universal Orlando to enjoy, but families may want to get away from it all and go shelling on an island beach or climb the stairs of an old lighthouse for a stunning view. Florida has much to offer. The most popular family attraction in the world, Disney World boasts four major theme parks, two water parks, over two dozen hotels, the Disney Springs shopping-and-dining district, golf courses, lakes, and more. The key to planning a fabulous Disney World vacation is research. Take some time to decide when to go, where to stay, where to eat, and which attractions to put at the top of your to-do list. Orlando's second theme park giant, Universal Orlando Resort, offers two theme parks, five beautiful resorts, a tropical-themed water park, and the CityWalk shopping-and-entertainment complex. It's home to the Wizarding World of Harry Potter and Diagon Alley and always has another new reason to visit on the way. Two pearls in the Gulf of Mexico, the beautiful Sanibel and Captiva islands are among the most spectacular places in all of Florida. 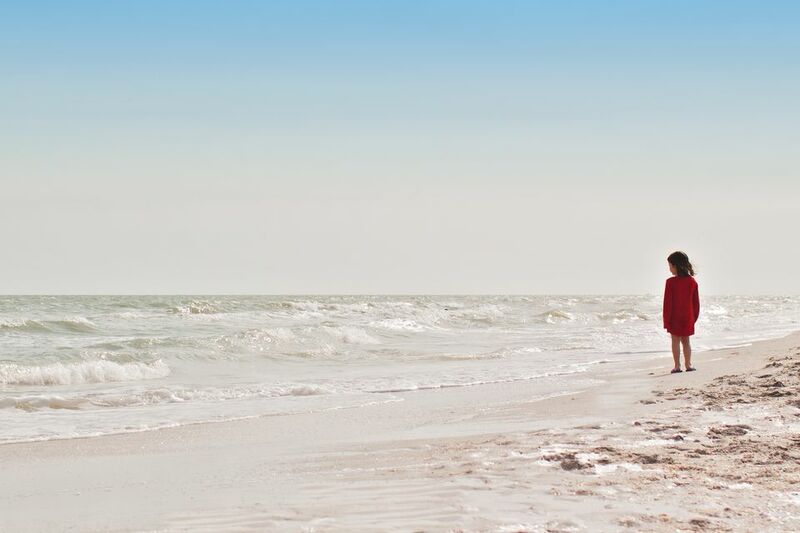 Sanibel Island has great sandy beaches and an abundance of shells and wins awards for being the best shelling beach and one of the best beaches in Florida. The islands provide vacationers with a laid-back vibe, terrific restaurants, chic shops, flower-lined lanes, and an incredibly diverse array of wildlife. With 13 miles of uncrowded beaches and a gorgeous, natural setting that's a far cry from those overdeveloped tourist towns, Amelia Island offers a historic downtown area, bike paths that crisscross the island, and lots for families to love. You can find luxurious resorts with and an endless array of fun activities for the whole family on Amelia Island. The iconic Everglades is the largest sub-tropical wilderness in the continental United States, once reaching all the way from the Orlando area in Central Florida to Florida Bay. The park is vast and it takes several hours to drive from end to end. It may seem difficult to know where to begin since so much of the park is swampland and inaccessible by car. Planning an affordable getaway to this family-friendly Atlantic-side beach destination is a snap because of the many inexpensive places to stay, play and eat with kids. You can hang out at the beach, visit a lighthouse, take in NASCAR racing, and visit the Marine Science Center. You might want to steer clear during Spring Break for colleges, but most of the year the beaches and attractions will make for an ideal family vacation. This gem of an island is just a stone's throw from Sarasota. Home of TripAdvisor's pick for the best beach in America, Siesta Key has become one of the most talked-about destinations in the Sunshine State. You'll have active vacation riding bikes, learning to surf, going kayaking in the mangroves, and doing some shallow-water snorkeling. It's a beautiful place for a family getaway. Like getting away from it all? Tucked into the crook of Florida's Panhandle, the 28-mile St. George Island is renowned for its unspoiled beaches. Located just off the coast, the barrier island is part of the long stretch of beaches known as Gulf Islands National Seashore. With sand like powdered sugar and the brilliant turquoise Gulf of Mexico, Destin is a jewel on the Emerald Coast of Florida's Panhandle. You can enjoy the boardwalk activities and spend the day at the waterpark. Just two hours from Orlando, a peninsula that juts between the Gulf of Mexico and Tampa Bay includes over 30 miles of beaches and several communities stretching from St. Pete Beach to Clearwater, offering a cornucopia of vacation possibilities. The Clearwater - St. Petersburg area has miles of beaches, great boat outings, and some unusual sightseeing opportunities. You can take a boat tour or spend the day at the Busch Gardens Africa theme park. Beyond Disney World and Universal Orlando, the Orlando area offers more kid-friendly hotels and attractions than you can shake a stick at. You can find a hotel with a lazy river, or stay right at the Universal Orlando Resort. The retro-kitsch Cabana Bay Beach Club offers value-priced rooms and moderate-priced family suites with separate sleeping areas and mini kitchenettes. There's plenty to do in Orlando. SeaWorld Orlando and Discovery Cove, Aquatica have a marine life theme and house live animals. But there are thrills too—water slides and water park attractions.